Connect with your customers anywhere, anytime, even when you're on the go! At DEVTAC, we develop digitally transformative mobile apps that will help you scale your business. 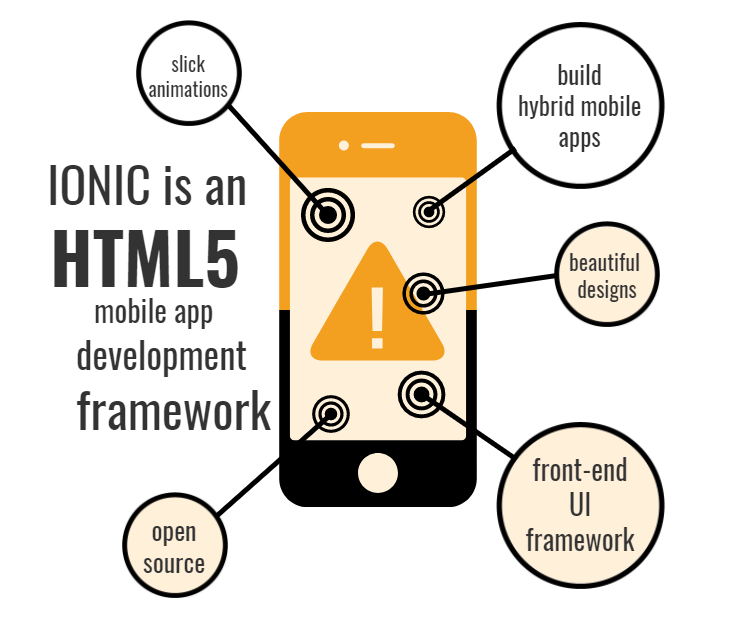 DEVTAC is one of the first companies who actively implement the Ionic Development Framework. 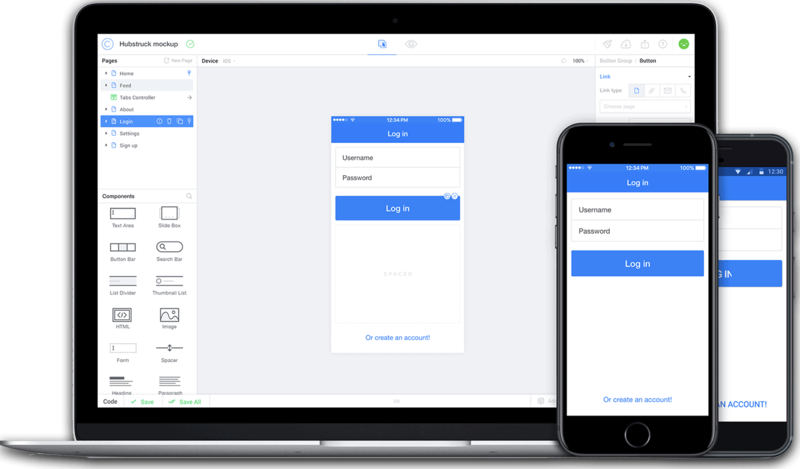 With Ionic, we can create, build, deploy, test, and monitor apps in a breeze. Ionic powers millions of apps at some of the smartest companies around the world. We have established a connection between an app and the Firebase database using AngularFire2 library. DEVTAC uses this software development kit to develop mobile applications that cater to business processes requirements. An example of these applications is the Devtac Mobile CRM, an app that allows access to users of both SugarCE and SuiteCRM mobile applications. • It is platform independent whether it has to work with HTML, CSS, JS, or AngularJS. • It helps in creating default mobile app UI functionalities easily and efficiently. • It is wrapped by Cordova and PhoneGap. • It works on iOS’s UIWebView or Android’s WebView. 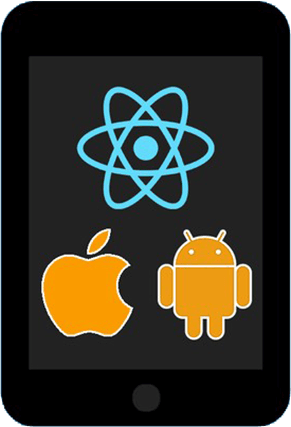 We also develop using React Native, which uses the same fundamental UI building blocks as regular iOS and Android apps. With React Native, you don't build a "mobile web app", an "HTML5 app", or a "hybrid app". You build a real mobile app that's indistinguishable from an app built using Objective-C or Java. • It is managed by a very strong community of developers and corporations, which helps novice developers to speed up the learning and development process. • As React Native allows developers to reuse existing code, it makes it very speedy to deliver the apps. • When discussed with so many React Native developers of this community, any issue related with React Native can be quickly solved. • It is independent of the iOS and Android platforms. This means that the code developed can be used across both platforms.